Today we’d like to introduce you to Ryne O’Donnell. Thanks for sharing your story with us Ryne. So, let’s start at the beginning and we can move on from there. 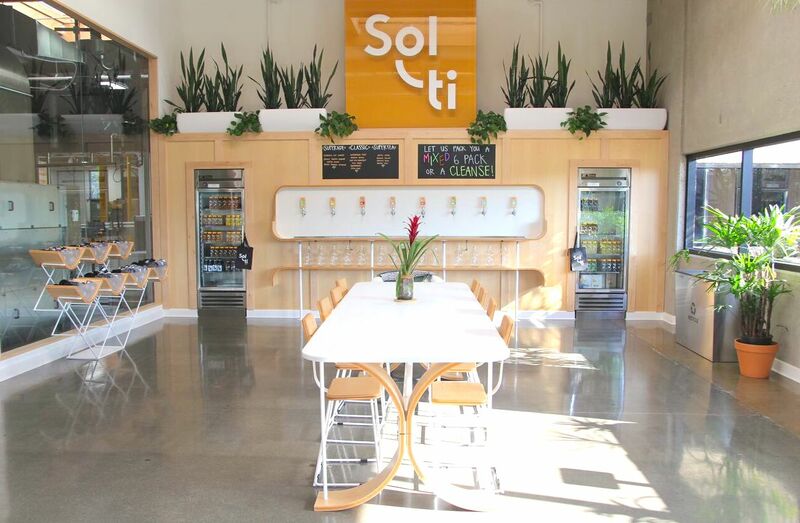 When I started Sol-ti, I began selling to one single yoga studio account in Costa Mesa, CA (Ra Yoga). I would press juice in the evening between 8 PM and midnight, deliver juice at 5 AM and sell juice to more accounts in the afternoon. Not for the faint of heart, this was a 24/7 endeavor for the first two years with little to no down time. I built the number of retailers up to 25 or so independents before selling into our first chain, Mother’s Market and Kitchen. This was 2014 – we were on the map! 10s of retailers blossomed into 100s of retailers, and in 2017, we built our first “real” (fourth in total) production plant. A 20,000 square foot building in San Diego, CA. Throughout 2017 we expanded significantly, distributing to more than 10 states in the US. 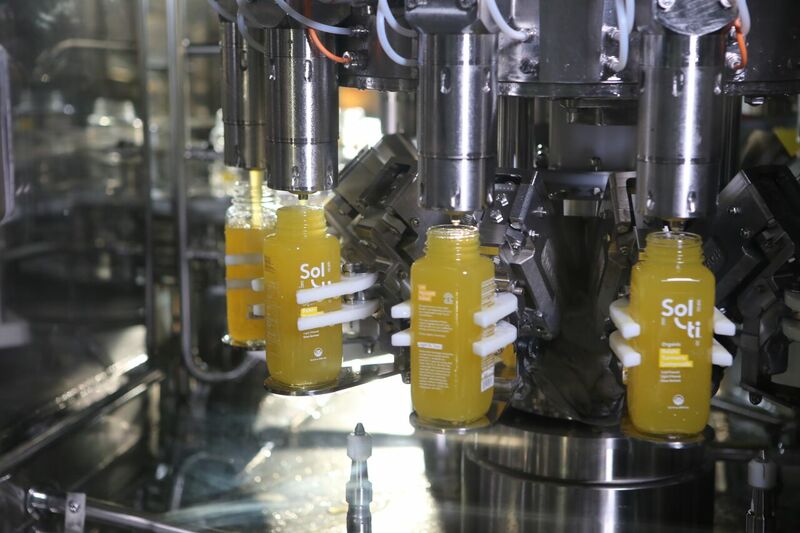 Our world class production plant now has the capability to serve over 500,000 bottles of organic beverages per month to consumers across the US. Our company now has an experienced and incredibly capable management team with bright, problem-solving team members that lead all functions of Sales, Marketing, Operations, Production, and Finance. We’re excited to take our brand and product to the next level as we expand distribution throughout the United States! Building a company with a novel processing technique that is first to market in the world has its challenges. There were and still are today many large and mid-sized challenges to overcome. First off, the novel processing technique (UV Light Filtration) took two years and millions of dollars of R&D and execution to streamline. Receiving FDA Juice HACCP in 2015 was a huge milestone for us. Without that, we would not be where we are today. Capital is also very important in this business as building a production facility and plant is capital intense. Most companies with our output capacity have $20MM-$70MM in capital invested into them. To get to market on top of the production plant build is also capital intense. It takes an internal, dedicated sales team that speaks and breathes the brand. Lastly and most importantly is the team. Every founder dreams of finding team members that they can have take ownership of their responsibilities and actions and be an extension or better than them. This is difficult, especially for young companies. We have hired and had change management of more than 100 people since we started in 2014 to find the very best people. Our management team today is the culmination of vetting and empowering the right people to lead our organization. Our Vice President of Operations, Production Manager, Director of Sales and Marketing Manager have now all been with the company a total of 10 years combined (we’e only been in business for 4 years, so more than 2 years experience with Sol-ti each) and play a huge role in our success. 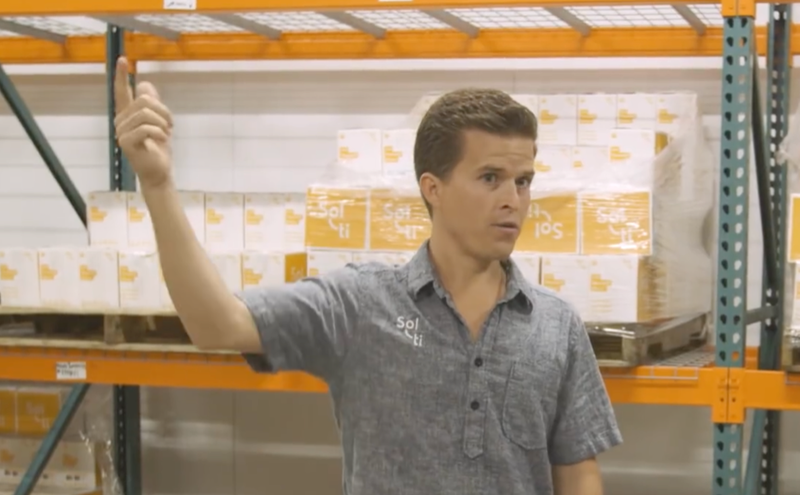 So, as you know, we’re impressed with Sol-ti – tell our readers more, for example, what you’re most proud of as a company and what sets you apart from others. 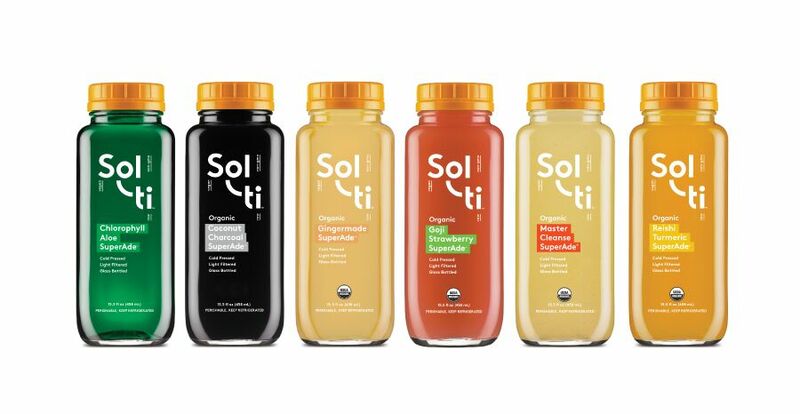 Sol-ti introduced the first glass bottled, light filtered and cold crafted organic beverages on the market. Fostered from the belief that finding fresh and natural beverages should be easy, our company is built on a passion for healthy living and sustainability. 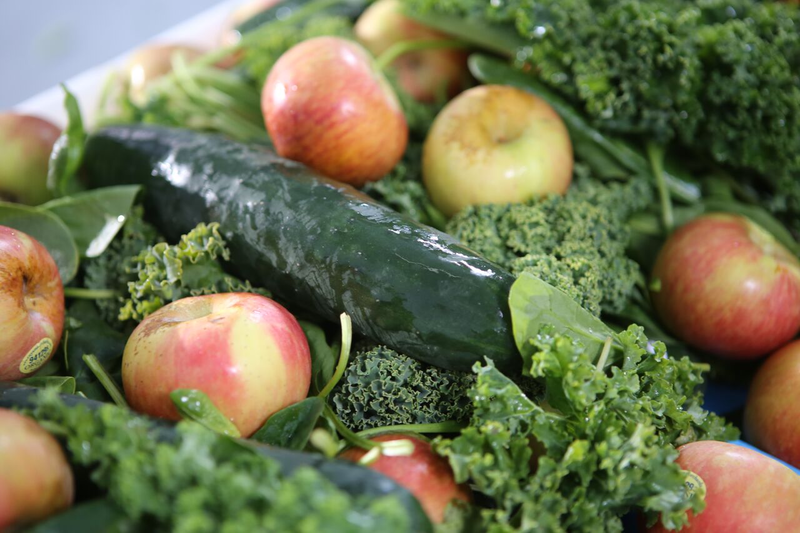 We use only the highest quality organic produce, superfoods and herbs – locally grown (when possible) and non-GMO. Each beverage is an alchemy of fresh, organic ingredients with very real benefits for your well-being: energy, positivity, and health. While other beverage companies use petroleum-based plastic packaging, we bottle our products in glass for purity and taste. How do we do this? 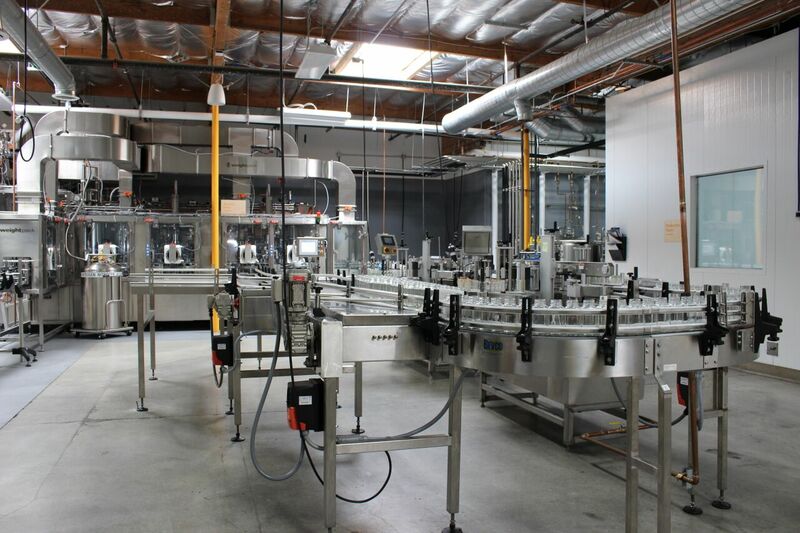 Our unique light filtration process uses light rays to preserve our liquid without pasteurizing it. The effects are minimally invasive – eliminating spoilers without impacting nutrient counts – so you can enjoy pure, raw Sol-ti. 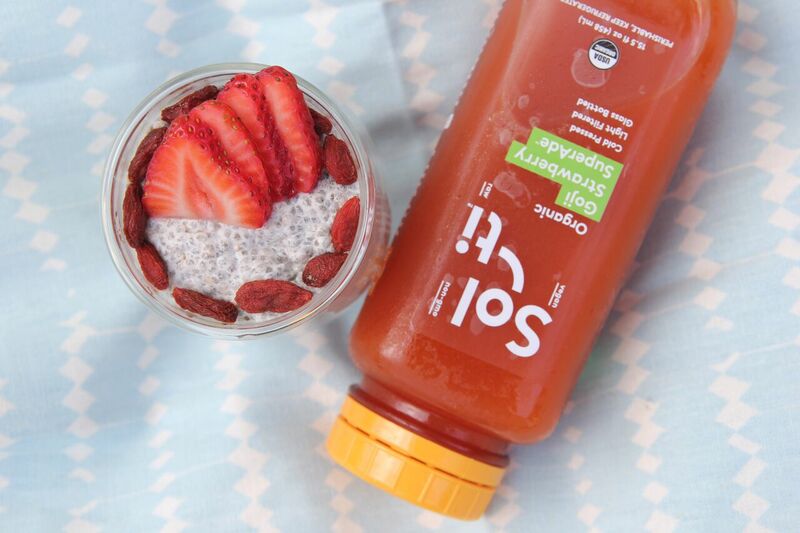 Best in Glass. Let Yourself Shine®. The best thing about San Diego is the weather, the health food movement, and the yoga movement! It’s a vibrant community that is evolving and growing. It’s the perfect combination of beach/nature (Encinitas and North County) with a big business drive from the goliaths in the technology sector (Qualcomm, etc.) that propel San Diego forward. What I dislike most is the water supply with high TDS, heavy metals, and chemicals.